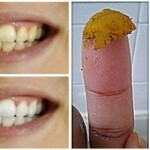 Struggle with getting your kids to brush their teeth? 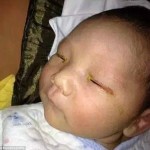 Worried about your baby’s temperature and vitals? Start relaxing, as we saw several gadgets at this year’s Consumer Electronics Show that will help you out. Some are fun products that will get your kids exercising more and others will let you know how your baby is doing at all times. Look ahead to see our picks and start preparing yourself for a less hectic parenting life. 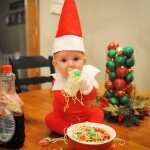 You’re not the only who enjoys the millions of photos you take of your kids. 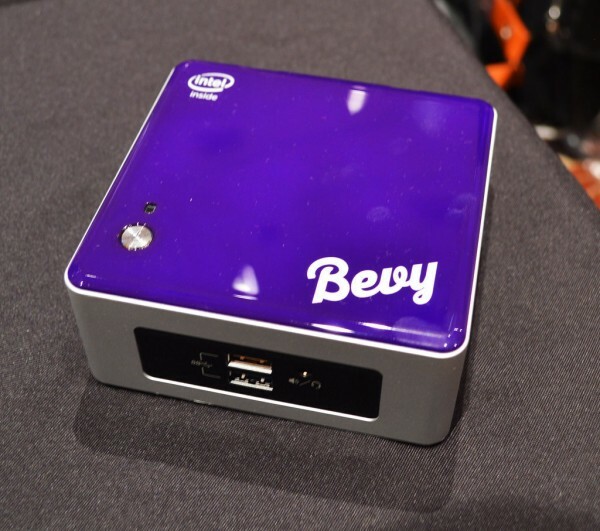 But withBevy ($299, 1 TB), sharing the photos between family members near and far gets a whole lot easier. It’s an actual tangible device that stores up to 400,000 photos. However, several people can connect to it, even if they aren’t on the same WiFi. Say grandma wants to see what recent photos you’ve taken of your kids — she can just check the app! Project movies on the go — without a cumbersome device. 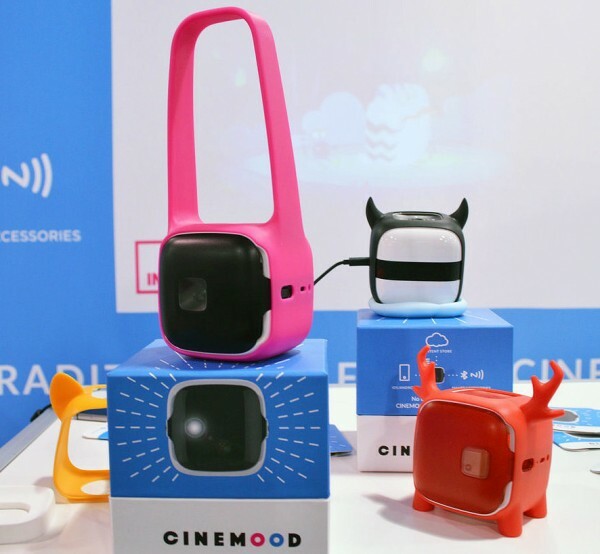 The Cinemood ($280, preorder) is a tiny wireless device that can project TV shows, movies, and personal photos and videos anywhere. 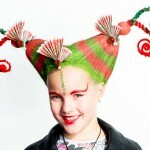 It’s perfect if you want to entertain your kids on an airplane or in the car. Currently, the only content you can watch is limited to the company’s partners, but the company hopes to expand soon. 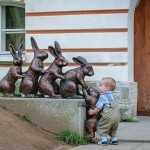 It’s the modern-day Teddy Ruxpin! 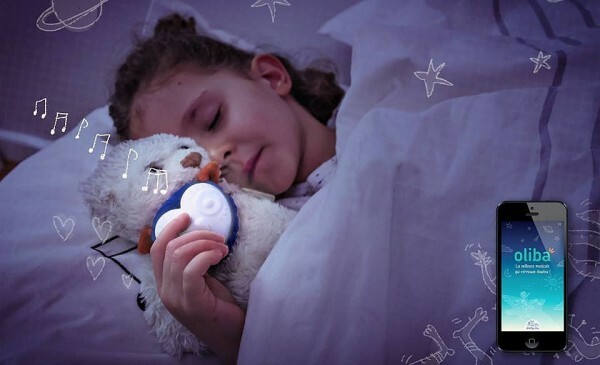 Oliba ($39, preorder) is a cute little owl device that can be attached to anything your child loves, like a stuffed animal. Using controls in an app, the device can tell them a bedtime story or play your recorded voice. Bonus: it also works as a tracker, so both the toy and kid never get lost. Believe it or not, a fun way to learn math and writing exists! 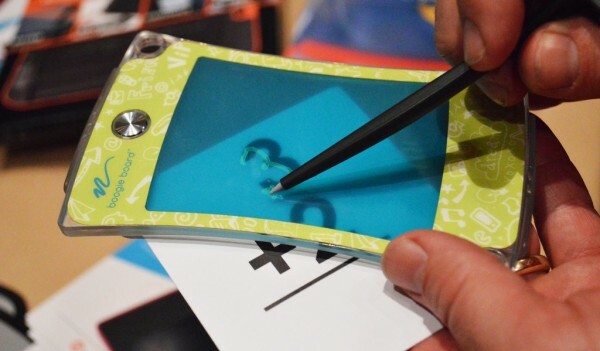 The Boogie Board Jot 4.5($20) is a screen kids can write on and erase like magic. They can use it for drawing or practicing homework without wasting paper. It’s pretty small, letting them take it anywhere. 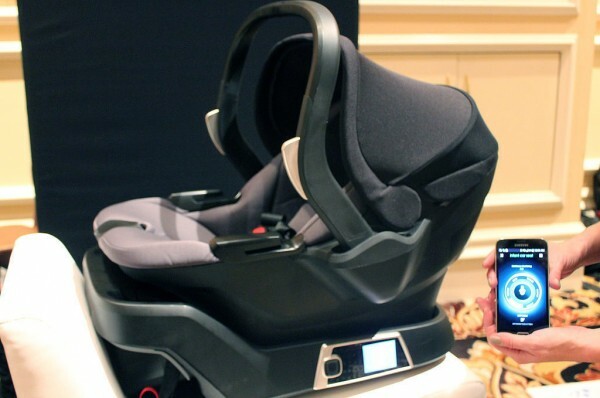 Car seats get the modern treatment with the self-installing car seat ($500, preorder) from 4Moms. The device connects to an app to make sure you install a car seat correctly by automatically monitoring levels and tensions. You can also adjust the headrest eight different ways. Clean your newborn’s teeth without any worries thanks to the Issa Mikro by Foreo. Made out of silicone, it’s meant for children ages 1 to 4. Just like the company’s previous Issa toothbrush, it also gently vibrates. 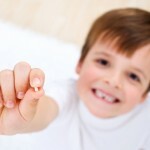 In this case, it’s great for any child who’s teething, as the vibrations will soothe pain. No price point yet, but it will most likely fall under $100 and arrives later this Spring. Want to keep track of how everyone in your family is doing? Try Kinsa ($20), a smart thermometer that can take a temperature in 10 seconds and then save it on an app. It can also store symptoms and medications on the app, so that all that important information is in one secure place. 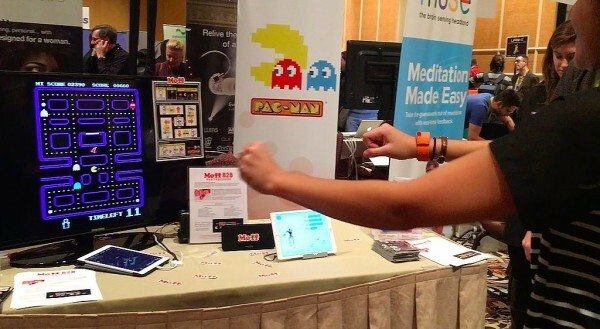 Watch your child become a human Pac-Man machine thanks to a partnership between the game and the new Moff band ($55). Kids can download the Pac-Man app, start it on a phone or hook it up to a bigger screen, and — while wearing the Moff band — move their arms around to guide Pac-Man. It’s a great way to get them to become more active. 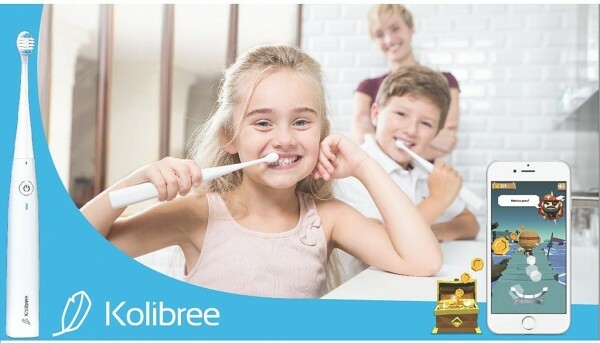 Game-ify oral hygiene with another toothbrush on our list, this one from Kolibree($149). The brush comes in new colors (green, blue, and pink) and comes with an app that kids can use to play with while brush they their teeth. It may not be the most necessary gadget, but it helps make a mundane chore a little less painful. Meet the Owlet ($249). It’s a tiny sock that will alert you about your baby’s key vitals. Just slip on the sock and it works wirelessly to monitor baby’s heart rate and oxygen level. 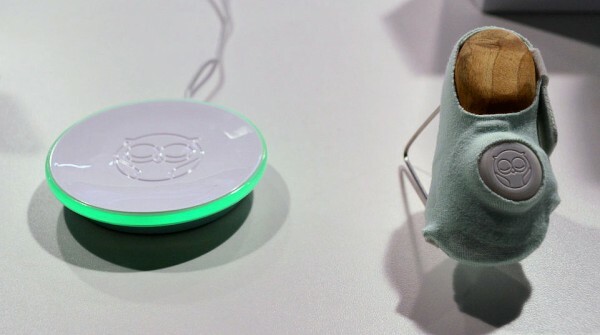 It also comes with the Owlet base station, which immediately starts to flash and make a sound — even if the WiFi is out — if your baby’s health is in danger.